Picture an online casino and then picture the popular children’s game, Candy Land. Now combine the two, and the result is JellyBean Casino. 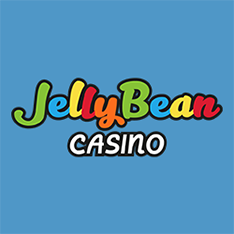 JellyBean Casino is hosted by cute jellybean characters that promise Jamaican players sweet treats and a bright, colorful online gambling experience. 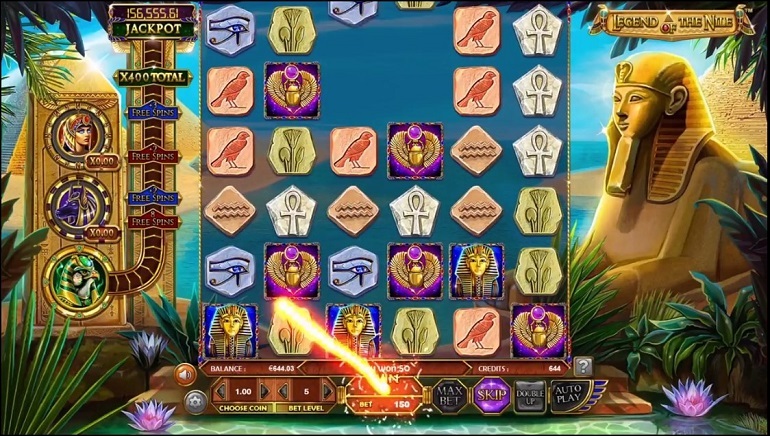 Launched in 2018, it’s certainly a different take on the typical online casino, and its lighthearted, vivid atmosphere is both refreshing and entertaining. JellyBean Casino features games from both well-known and lesser-known software developers, and the combination creates a game selection that’s varied, unique, and entertaining. Developers include Betsoft, Booming, Fugaso, Evoplay, SA Gaming, Booongo, Playson, BestSlots, Felix, Wazdan, GS, MrSlotty, NetEnt, Play’n GO, and Gameart. 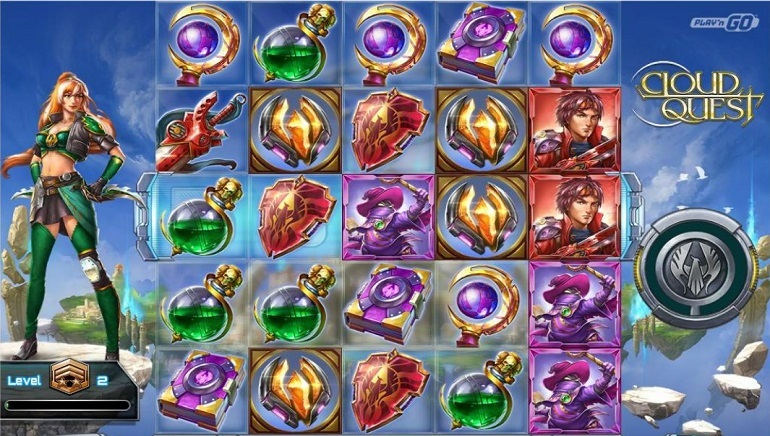 Games are available in instant play format and can be played on Windows, iOS, MacOS, and Android. JellyBean Casino features a large selection of online slots, both classic, new-fangled, and progressive. 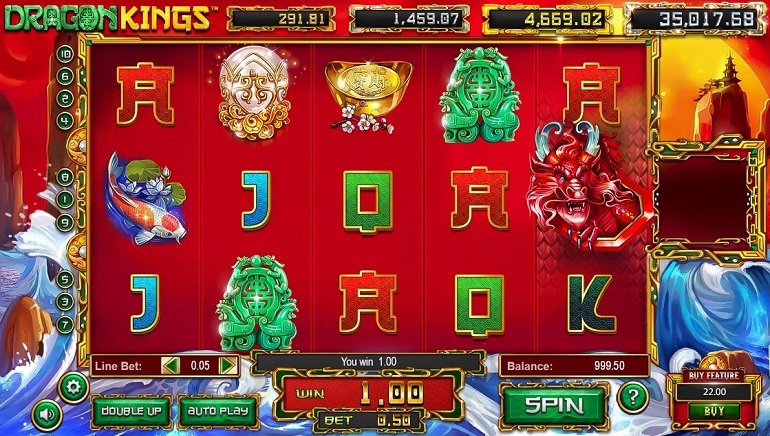 Because the slots come from such a large group of software providers, you can enjoy endless entertainment; each slot has its own style, theme, special features, and more. The progressive jackpots, of course, come with their own massive jackpots and are a big attraction for players who dream of becoming millionaires overnight. JellyBean features an impressive choice of table games, including many variations of roulette, blackjack, baccarat, and poker. 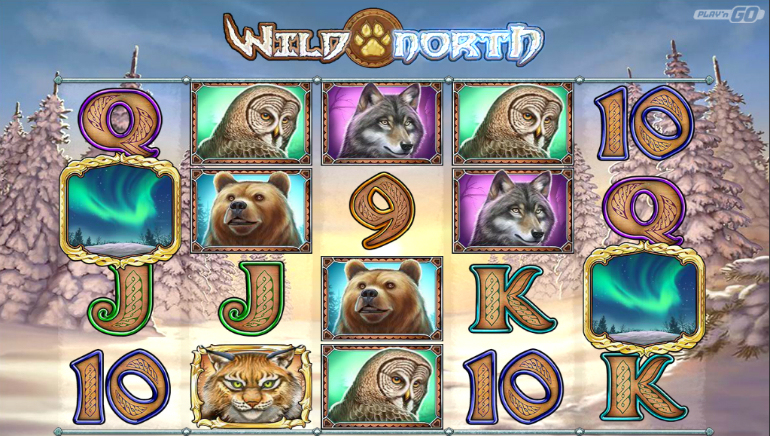 Players can also enjoy video poker games like Jacks or Better and Deuces Wild, along with Super Wheel, Keno, and more. Live dealer games are the latest craze in the world of online casinos, and JellyBean offers a huge selection from different providers: Evolution Gaming, Extreme Live, SA Live, and Lucky Streak. There are 40 live dealer games in total, including many variations of live roulette, blackjack, baccarat, and poker. JellyBean Casino uses a random number generator to ensure that all numbers and cards are drawn randomly. The system is regularly tested and monitored to ensure continual randomness. New players are treated to a sweet welcome bonus, and as you continue to play, you can accrue “jelly points” toward the casino’s worthwhile loyalty program. There are 4 loyalty tiers: Sweet Tier, Tasty Tier, Yummy Tier, and Delicious Tier, and each time you advance to the next level, you get a surprise gift. Players can make deposits at JellyBean using Visa, MasterCard, NETELLER, iDeal, Skrill, Western Union, EcoPayz, GiroPay, PostePay, Nordea, and SiruMonible. Withdrawals are processed within 5 business days of receiving the requested documentation, and then, depending on the withdrawal method, funds arrive in your account within 1-10 business days. Financial transactions at JellyBean Casino are encrypted with SSL (secure socket layer) technology; you can see that the site is secure by the HTTPS that precedes the URL. Additionally, all player information is kept strictly confidential and anti-fraud measures are implemented at all times. JellyBean Casino is available in English, German, Swedish, Finnish, Norwegian, Russian, Spanish, Italian, and French. Players can contact JellyBean customer support via live chat, email, and phone. There are also detailed FAQ pages that include information about game rules, deposits, technical issues, and more. JellyBean Casino is licensed and regulated by the government of Curacao.